What are the best islands to visit in Hawaii? Well, you’re not the only one asking that question. In fact, in the last year, close to 10 million people visited Hawaii – that’s about 7 times the amount of people who actually live there. Clearly, Hawaii is a place that is worth adding to your bucket list. But because of the long flights, many people find that they don’t have enough time to see all of Hawaii, and instead, they need to pick just one or two islands to visit. The major downside of this is that all the islands are certainly worth visiting. If you don’t have a ton of time on your hands, you don’t want to waste it spending time traveling between each island. So, how do you narrow down which islands to go to? You can start by reading this article and figure out which island paradise suits your vibe the most. 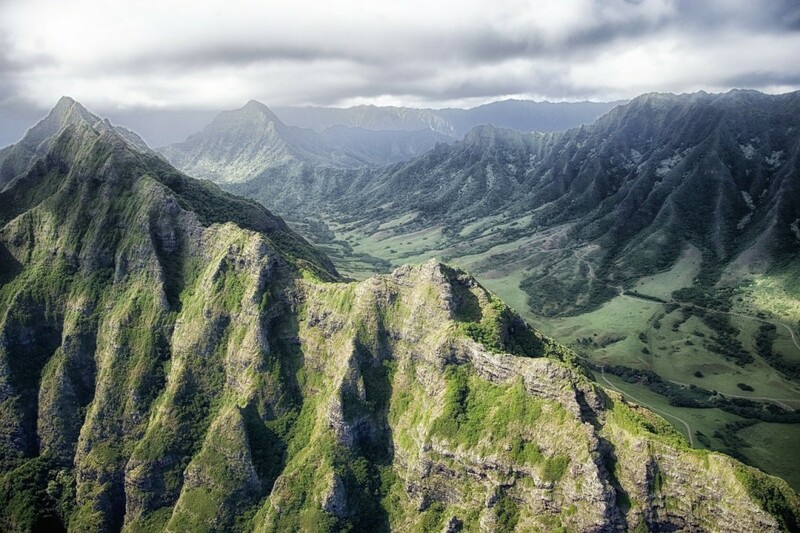 Kauai is considered “the garden island,” and when you get there, you’ll certainly understand why. It’s best known for its amazing scenery and its relaxed vibe. For those who fear that hustle and bustle of Oahu and Maui may be too much, Kauai is the place to go. The main attractions here are the Koke’s State Park and the Waimea Canyon. The Waimea Canyon is also known as the “Grand Canyon of Hawaii,” so you can just imagine how breathtaking it is. It is important to note, however, that you will find quite the difference in scenery (and possibly weather, depending on the time of the year you go) between the north shore of Kauai and the south shore. Of course, both shores are within easy driving distance of one another, but if you really want to just park somewhere and stay there, you should check out this article about the north shore vs south shore of Kauai. Oahu is where the capital of Hawaii, Honolulu, lies. For those who want to visit places that Hawaii is most famed for, Oahu is the place to go. On Oahu, you will find Pearl Harbor, the USS Arizona Memorial, and the famed Waikiki Beach. These areas see thousands of tourists daily, but luckily, once you need a break from the tourist scene, you can head to the North Shore, which is home to a more relaxed vibe. Or you can head to the East Coast where you’ll find hardly any tourists yet plenty of mountains. Another great thing about Oahu is that because of its popularity, there are things to do here and places to stay for all budgets. Many would say that Maui is one of the best islands to visit in Hawaii. For those who have a more flexible budget and are looking for more of a luxury vacation, Maui is definitely the place to go. Known as the “Valley of the Isles,” Maui is famous for its fabulous coastline as well as Haleakala National Park, which is home to the world’s largest dormant volcano. And while the western coast of Maui is a bit barren, its eastern coast is home to a lush, green paradise filled with waterfalls and valleys. Maui is also a great place to test out your snorkeling skills, as it is known for having some beautiful sea creatures that you can spot right off the shore. Last but not least, we have the Big Island. The Big Island is definitely best for those who have little time and are looking for the most bang for their buck. On the Big Island, you can really find it all. There’s black sand beaches, lush jungles, two active volcanoes, and for history buffs, the Waipio Valley, where Hawaiian rulers lived and where the famed explorer, James Cook from Britain first landed in 1778. As you can see, each of these islands has a lot to offer. You just need to decide which vibe suits you most and you will quickly know the best islands to visit in Hawaii. Whether you are looking for adventure, culture, or planning on living in your bathing suit the entire time, there is something for everyone in paradise. Which ones will you choose to visit? Are you looking for more travel tips or want to get in on some budget flight hacks? Be sure to subscribe so you never miss a post!